Honda is intending on providing a little padding for the winter months by bringing back a couple of models for their future lineup. 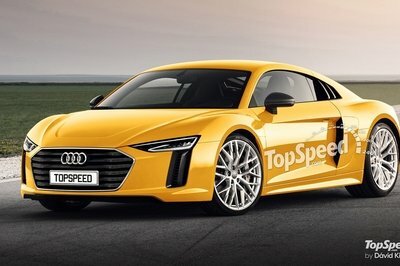 It was already announced that the company would be unveiling the Small Sports EV Concept - the concept that is said to preview the revival of the S2000 - at the 2011 Tokyo Motor Show, but word has it that the company is also bringing a new Super Sports concept set to be revealed at the 2012 Detroit Auto Show. This new concept is said to preview the future NSX supercar. The two concept cars provide proof that Honda is in fact working on two new sports cars: a small daily driver for those who want to drive in style and a bigger, more powerful model for those who are looking for greater performance. 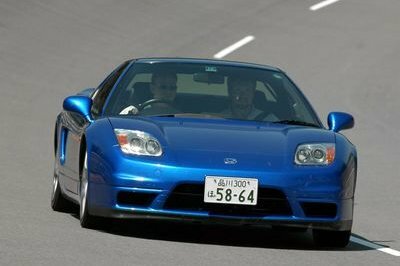 During a recent interview, President of Honda Motor Europe, Manabu Nishimae, said that Honda "knows that there are customers who want Honda sports cars, and we are developing and intending to deliver products for them." 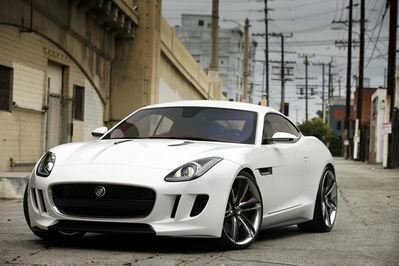 It is believed that both sports cars will be feature a high-performance hybrid or electric powertrain and both are expected to go on sale by 2013. 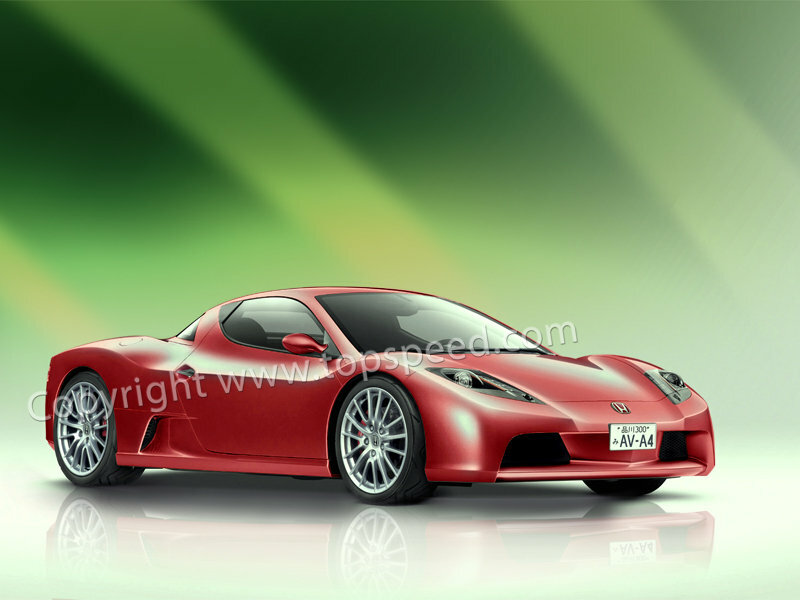 Image is a rendering of the future Honda NSX. That is the engine specification of it? I mean, this car is going to have a hybrid engine? Oh. That is bad. The concept design is remarkable and beautiful, but it is better if this car is not going to be an electric one. 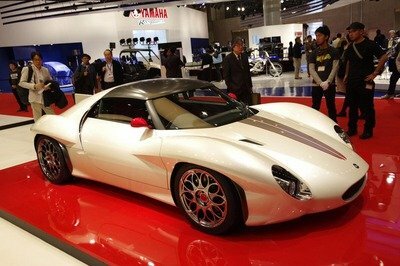 HERE GO THE JAPANESE AGAIN, NOT AN ORIGINAL DESIGN THOUGHT. WHAT WE HAVE HERE IS A FERRARI F-50 REDUX.